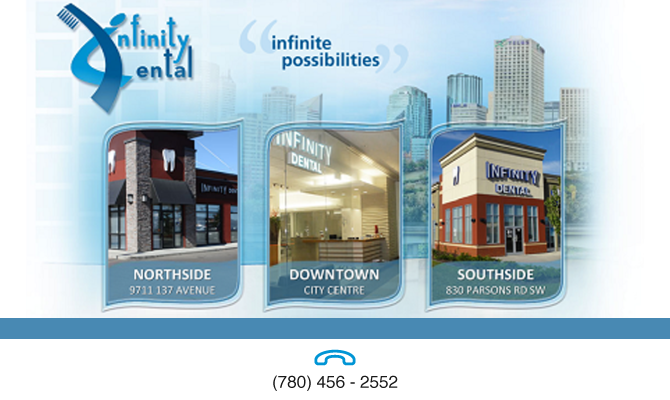 We are a comprehensive family care center dedicated to providing you with high quality dental care in a relaxing environment. Our mission is to promote oral wellness through establishing a partnership with our patients based on honesty and mutual respect. We believe that a positive dental experience begins with a confident and well informed patient. That is why our friendly team members take the time to listen to you and address any questions or concerns you might have. Want that beautiful smile you have always dreamed of?